Now that we’ll see less and less flowers in nature let’s put them on our bicycle bags. 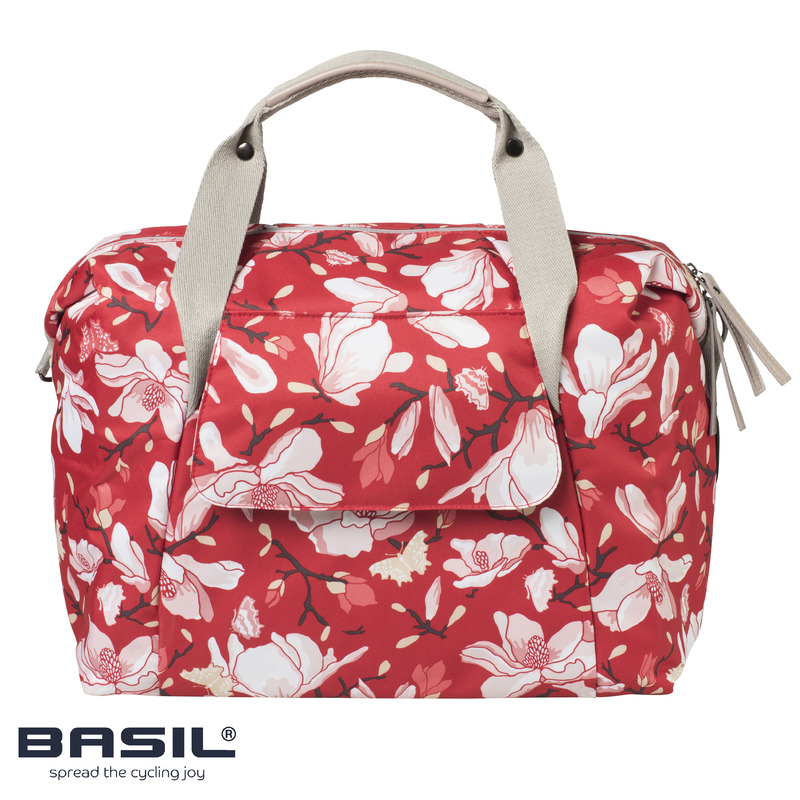 My magnolia print for Basil is featured on many bags, bicycle bells and saddle covers and soon available over here. Not only in poppy red, but also in stylish grey with pastels, blackberry and teal blue. Read more about my work in my november newsletter. paint every day	Watercolour magic!